Home Uncategories #REVEALED: 'Dus Ka Dum' Season 2 will go ON-AIR on..
#REVEALED: 'Dus Ka Dum' Season 2 will go ON-AIR on.. There has been news that the show will be going on-air some time in the month of June, but looks like there is some good news for all the fans as the show is all set to air earlier. According to the news, the show will now be going on-air in the month of May (9th May, most likely) while the actor will shoot for the promo on the 9th of February. 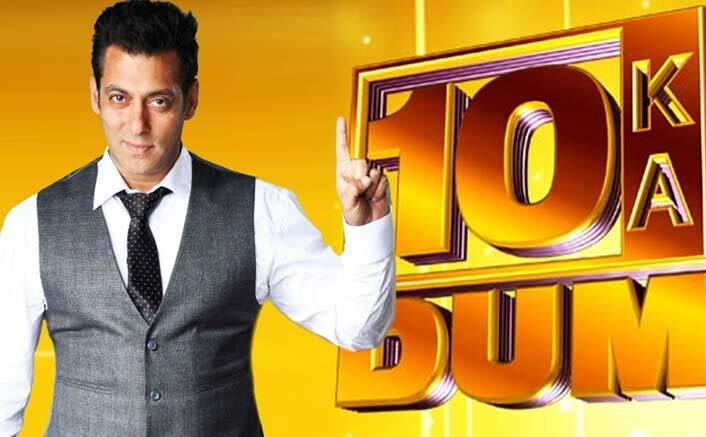 Additionally, there also is news that Salman will soon be announcing the audition dates and an app shall also be launched for the game show this time. If everything goes planned, this is the shoot schedule that is likely to be followed and the show is expected to be much more grander this time. Are you excited for the show? Leave your comments below..